There are several ways to stay updated on United Way of Windham County's work.  Bookmark our website and visit our calendar for upcoming events or check out our news. Find us on Facebook at @UWWindham to receive the latest posts. Be sure to check the calendar for UWWC's annual events. Below you will find a description of the events. 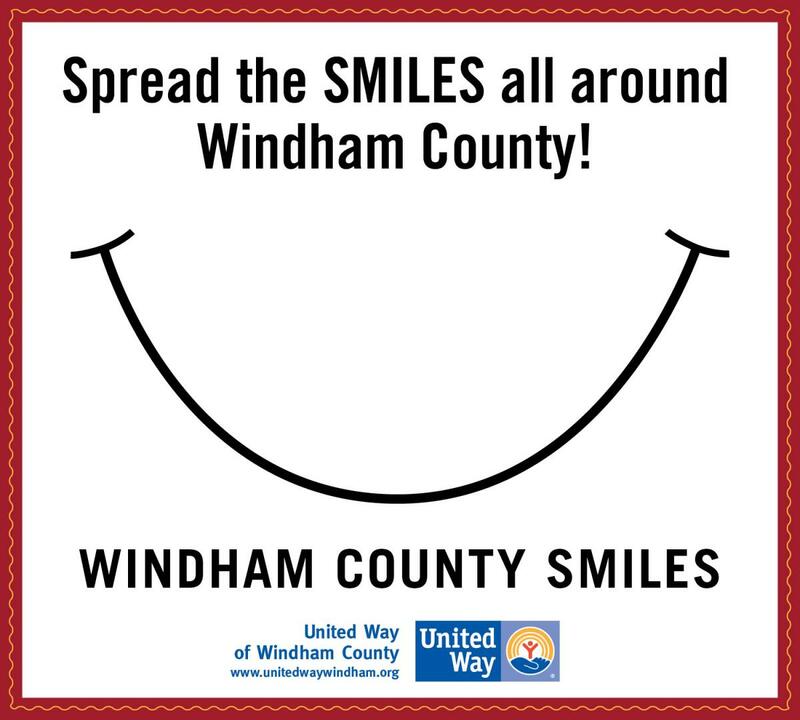 Dental Care Day is part of UWWC's Windham County Smiles program. This event is held in the spring and provides participants with free services such as cleanings, fillings, extractions, x-rays, and saving damaged teeth. Through this initiative, UWWC convenes a team of local care providers who volunteer their time and office space in order to fulfill the basic human needs of neighbors in our community. The event helps residents overcome barriers of access and affordability to obtaining baseline dental care. Click here for information about the 2018 Adult Dental Care Day. Handbags for HOPE is an annual fundraiser that benefits UWWC's Fund for Quality Early Education. Our partner in this work is Windham Child Care Association, who serves as the fiscal agent and administrator of the funds. Through the Fund, early educators can apply for grants to assist them in professional development, such as paying for college courses, conferences and workshops, or mentoring. They can also access funds for program enrichment, including special events, materials, and activities.